The concept of Zen Gardens originated in Japan, with the intention of cultivating the natural essence of an intimate, peaceful space of reflection. With intricately stylized designs, Zen Gardens are amongst the most pristinely beautiful works of landscape art. 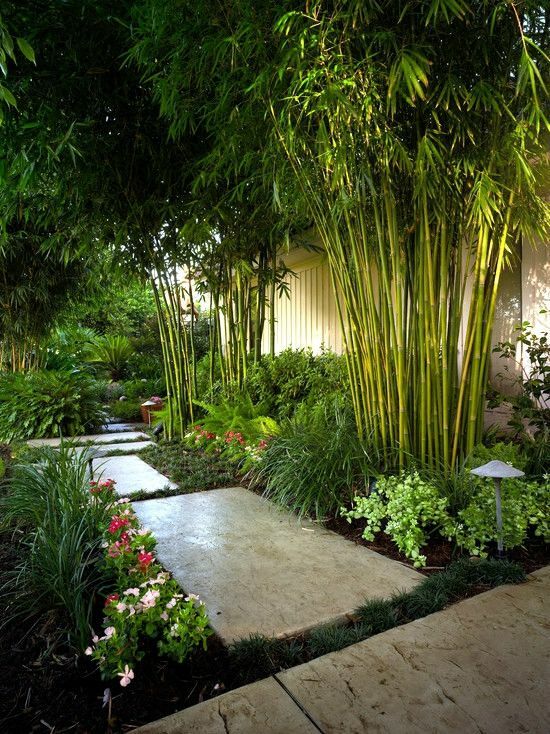 You will glimpse rock gardens with pathways and ground sculptures of stones placed in carefully composed patterns, layers of mosses and pruned trees, water fixtures, isolated sand and gravel to rake in sweeping designs, and intentionally overgrown plant life arrangements. In these selection of images, we hope you feel inspired to transform your garden space into a place of exquisite beauty and detail.